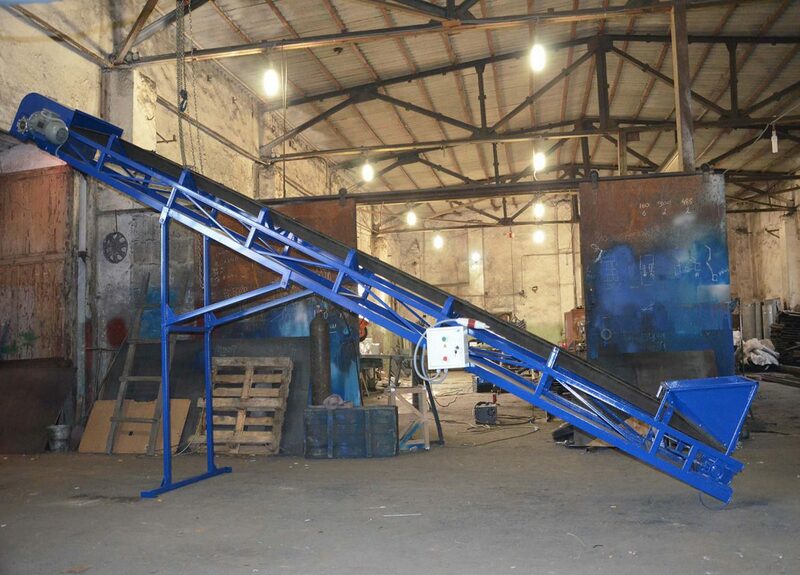 NPK KhTS has mastered the production of belt conveyors (conveyors) of three types: mobile, stationary, inclined. The conveyors we manufacture are used for transportation of various cargoes – grain, cement, sand, boxes, bags in warehouses and complexes. As the operational experience has shown, our conveyor systems are reliable, easy to operate and during assembly work, they meet the requirements of the technological process. Many customers are faced with the problem of automation of technological processes. We develop and apply various automation for cabinets and control panels, software for automation of equipment operation. Automation of the technological process affects the productivity, and accordingly positively affects the economic effect.